(video)--- An outlaw motorcycle club with a reputation as one of the most violent and ruthless in the world has been declared an 'identified organisation' in Queensland as it tries to open a chapter in Australia. 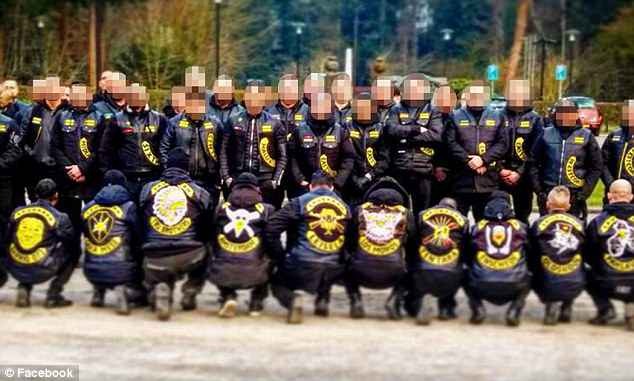 The declaration means that wearing the Satudarah patch or gang colours in Queensland will be illegal, in a move designed to make it harder for the club to establish a foothold. The gang has been trying to set up chapters in Brisbane, The Gold Coast, and Toowoomba, according to The Sunday Mail, and they claim to have already set up a prospect chapter on the Fraser Coast. 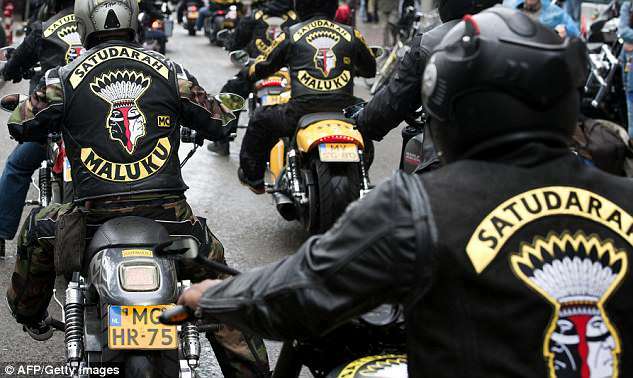 Satudarah MC was established in the 1990s in the Netherlands by immigrants of Moluccan heritage and currently has about 44 chapters worldwide. They are frequently mentioned in connection with drug and weapons trafficking where they set up operations. 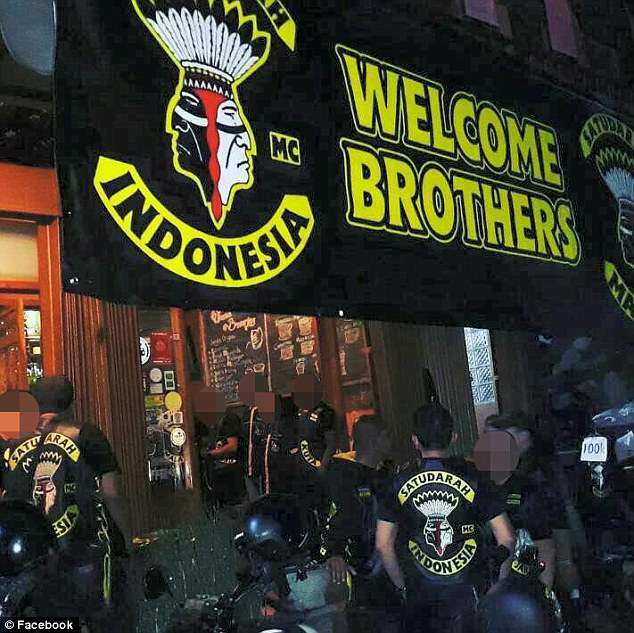 The name means 'one blood' in Indonesian and Malay and, unlike other outlaw motorcycle gangs, membership is open to all races and nationalities. 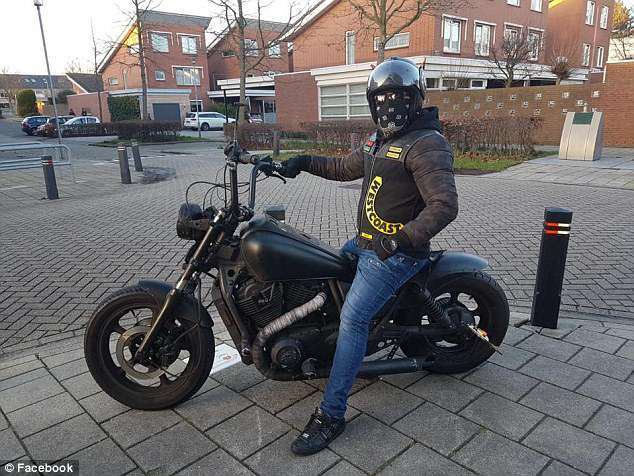 The club is particularly feared in the regions where it has established itself and in their original base of the Netherlands the club is known to be more violent than the Hells Angels which it is known to have had brawls with. In 2015 the gang tried to set up chapters in NSW, however, the arrest of four high ranking members halted the expansion.